JENerally Speaking: Lions & Birdies & Clouds… Oh My! Fabulous cards, Jen!! 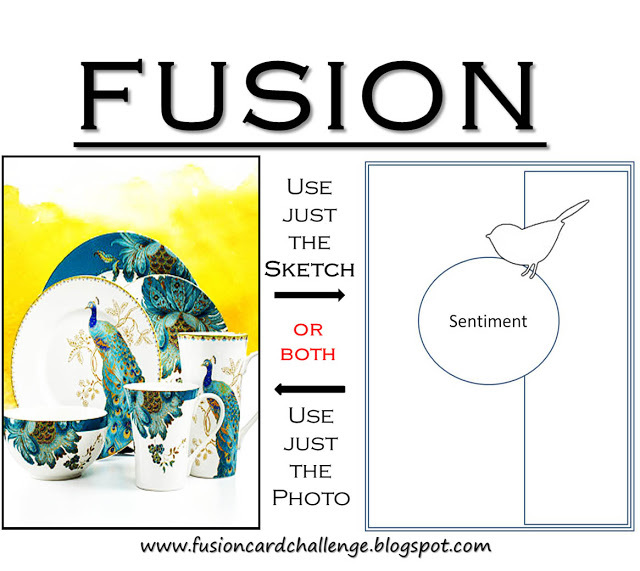 I love the paper pieced clouds on your first card and your second card is just perfect for the sketch at Fusion! I love the rhinestones on the sentiment panel. 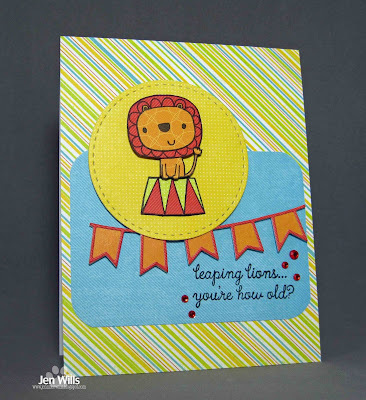 Love the happy colors on your third card and that lion is just adorable! You are on a roll tonight! You've been a busy bee today Jen!! These are all fabulous. Love the striped clouds,. 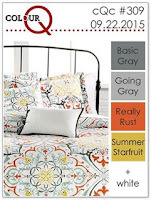 Thanks so much for joining us at ColourQ! 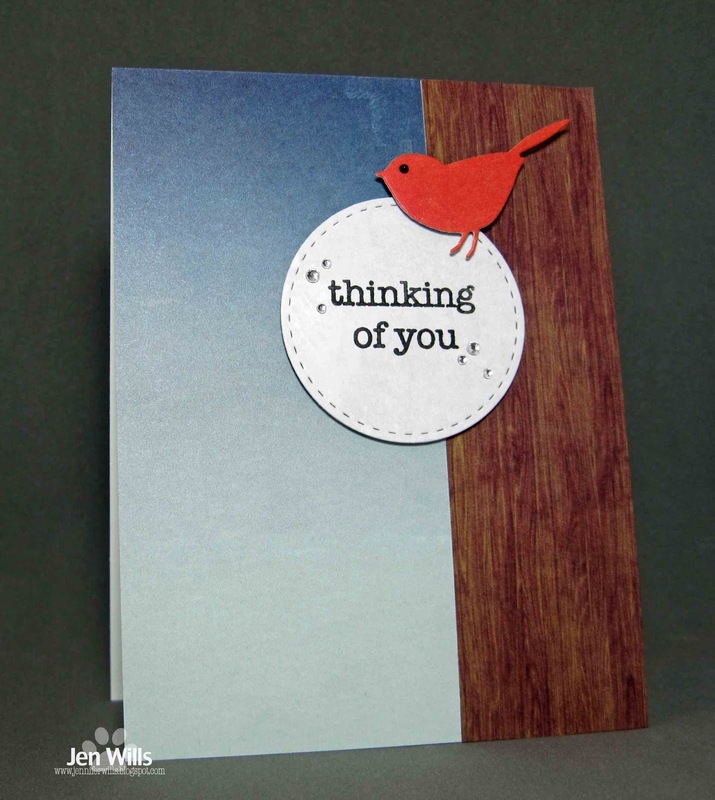 Love the pop of your red bird and the tiny bits of bling ... so glad you joined us at Fusion Card Challenge. Yes you have been busy! 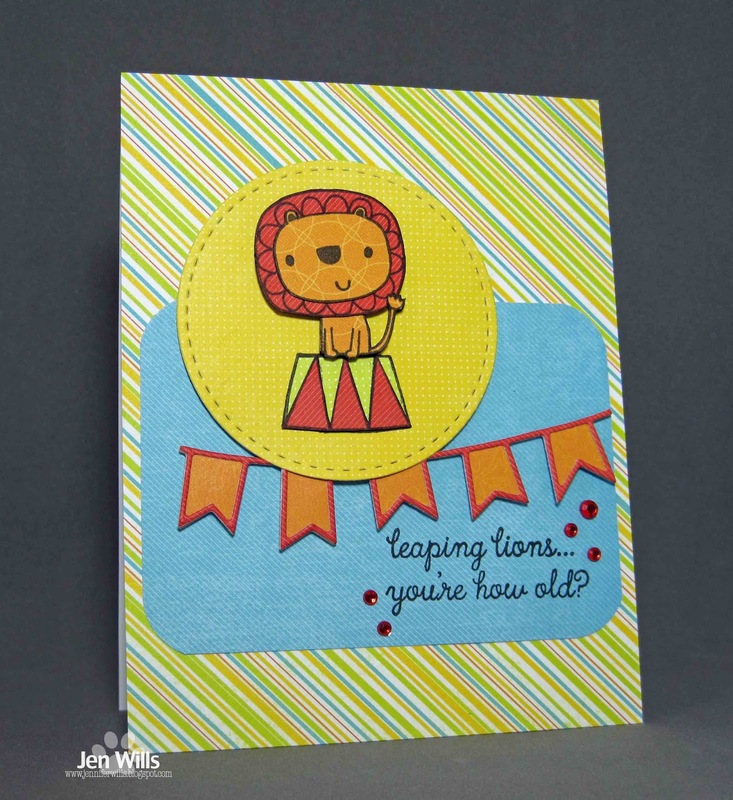 Love the lion and the fun layout you used! Jen, you are a card ROCKSTAR!!!! Lovin your cards FABNESS!!!! 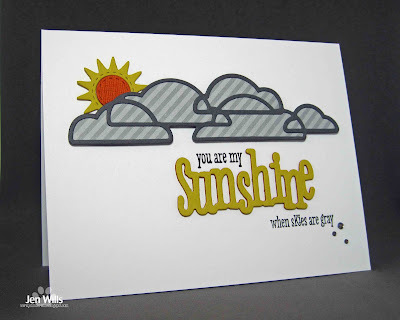 Great cards Jen, love those die cut design paper clouds! I love them all, Jen! I'll be singing that sunshine song all day! and the sentiment on your Leaping Lion card just makes me smile [and cringe a little if truthful - as it would be perfect for me!] 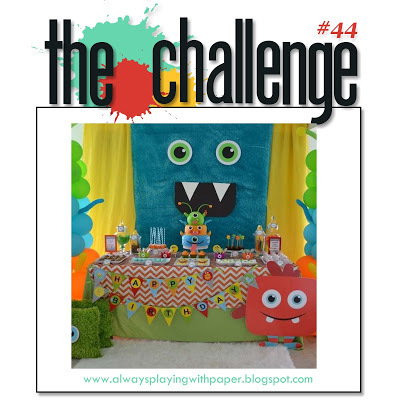 Lovely seeing you in The Challenge gallery!! Wonderful batch of cards here, Jen. Love them all, and especially how you have managed to use so much patterned paper--is that a .0001% dent in your supply? 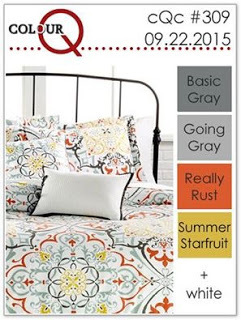 Really love how you used the ColourQ colors this week--thanks so much for playing along. Stripy clouds are the best! Fun first card with the pop of sentiment colour. 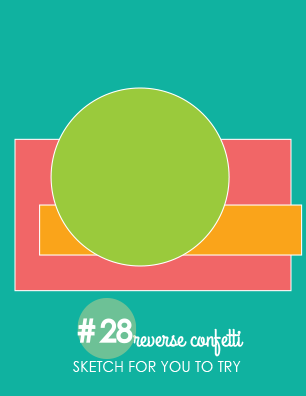 Love the clean graphic goodness of the second one. Your lion card is such a happy card! Great colours and such a cute lion. Great cards! The sentiment on the lion birthday card made me giggle! 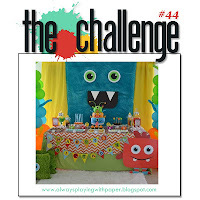 Thanks for playing The Challenge! Always love your cards! WOW, love how you inspire!! Wonderful cards Jen! 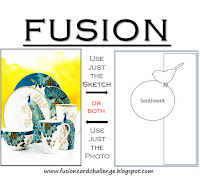 -Joining us at FUSION and THe Challenge, YAY!